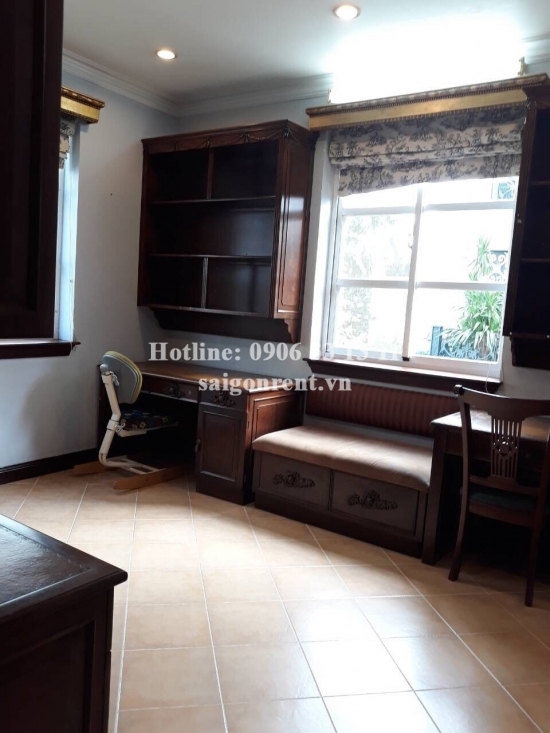 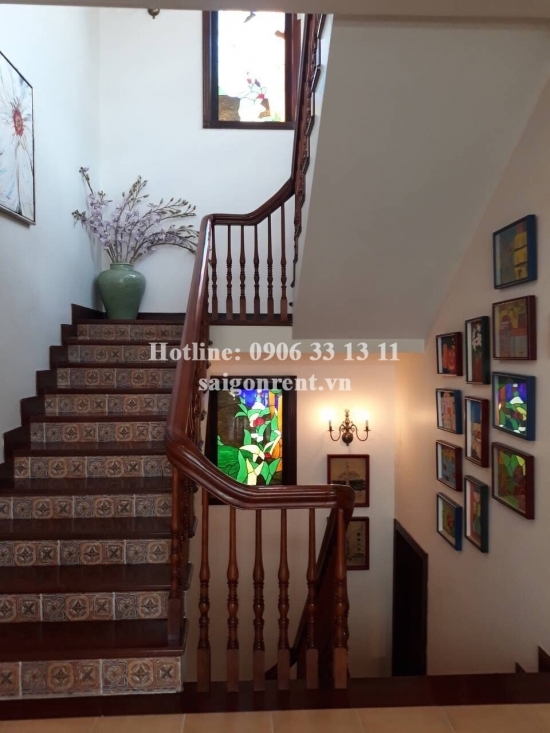 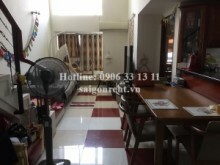 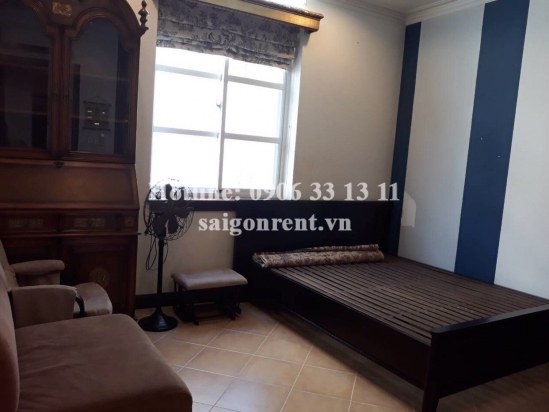 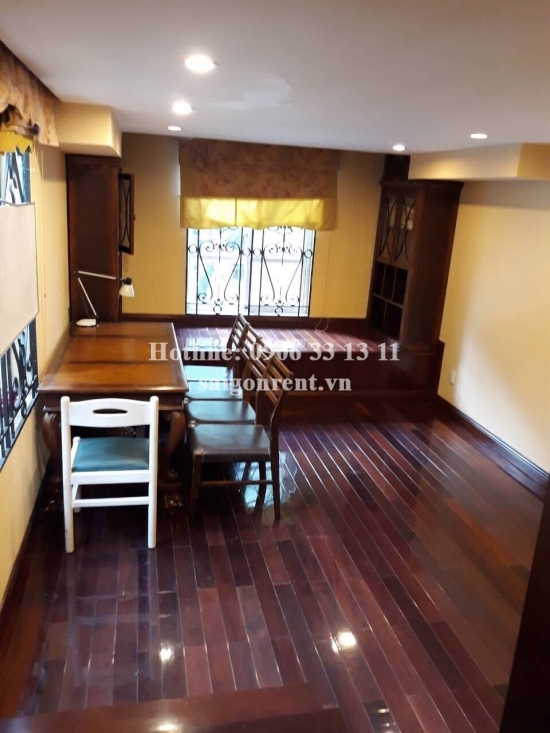 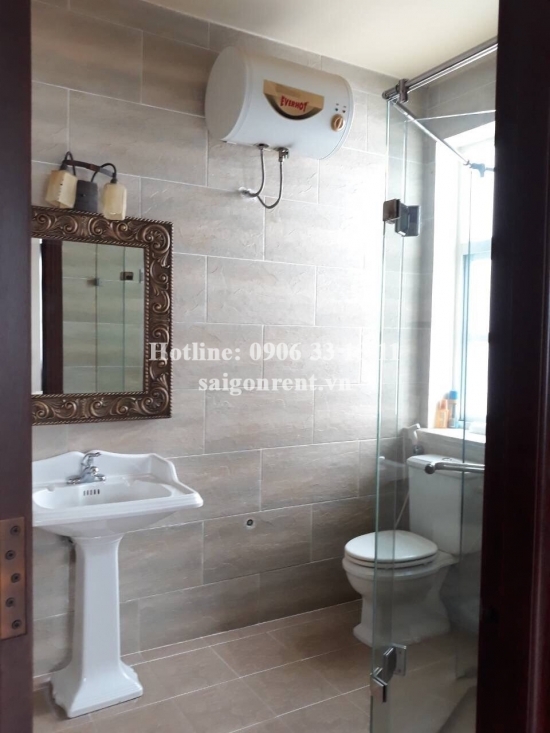 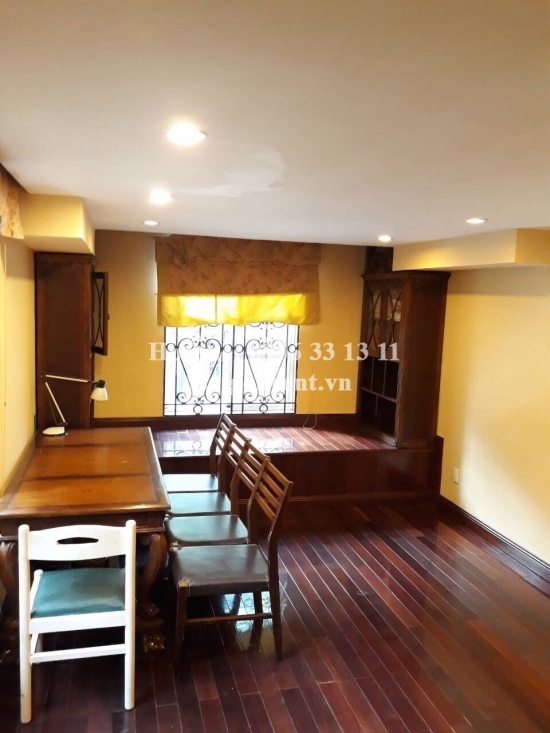 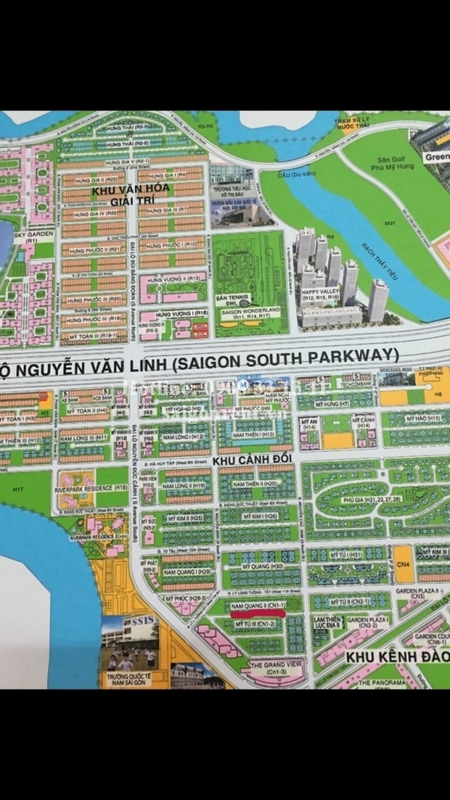 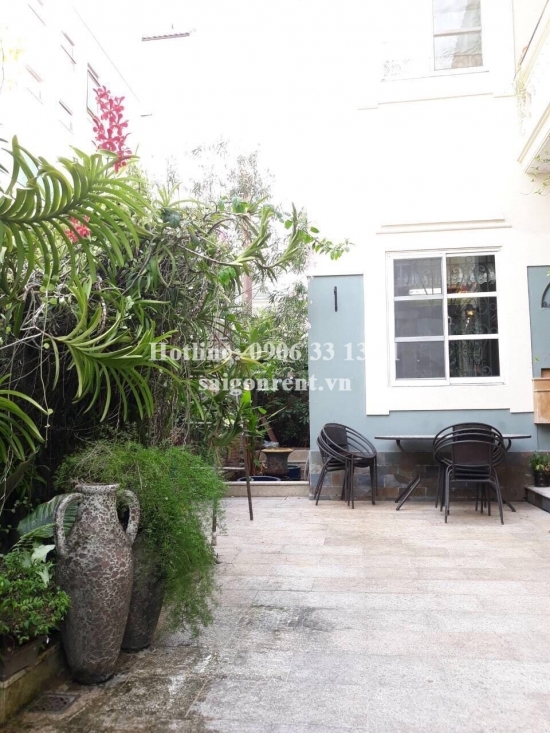 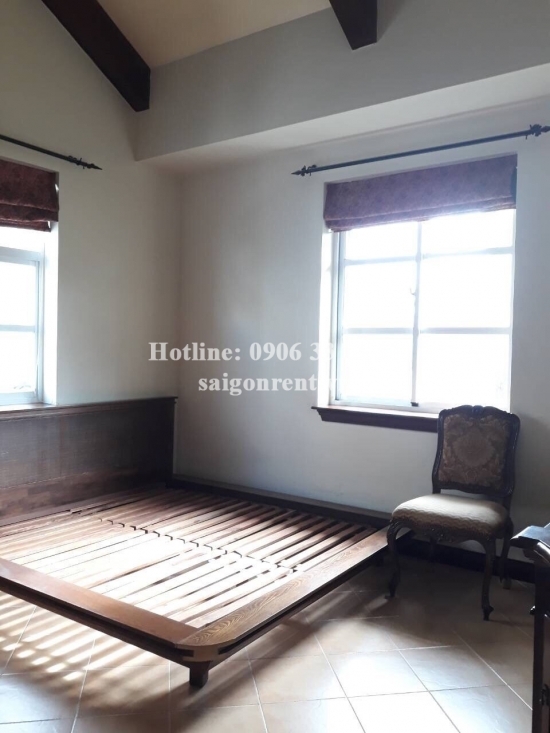 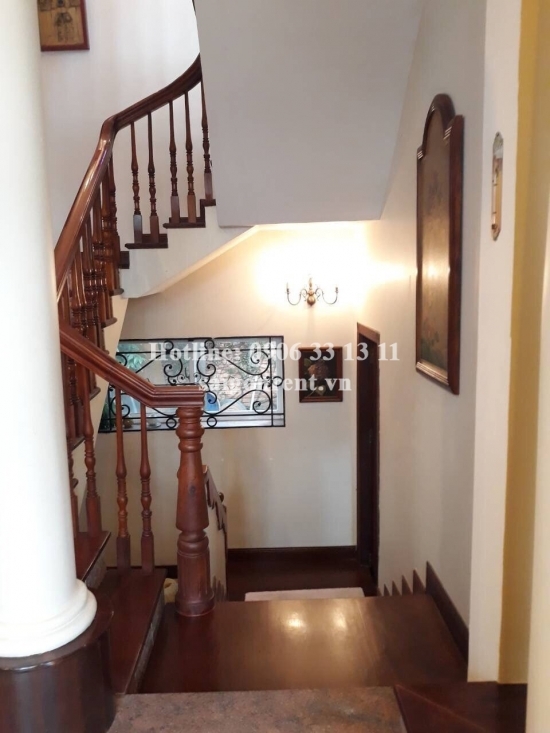 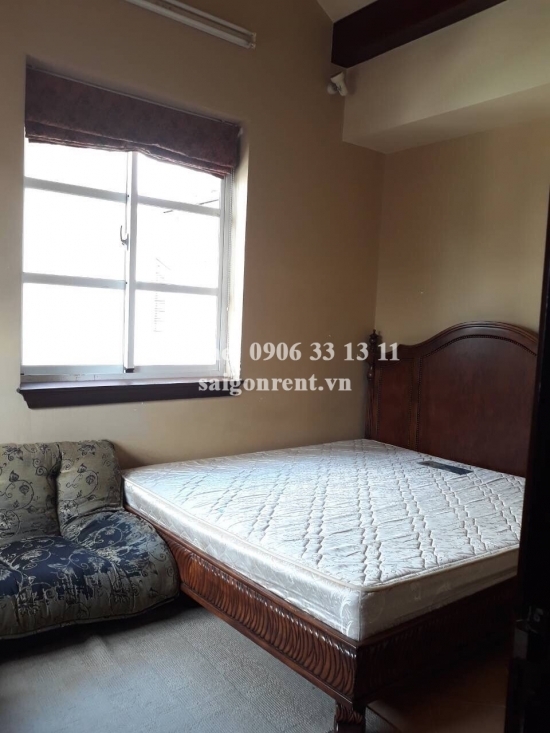 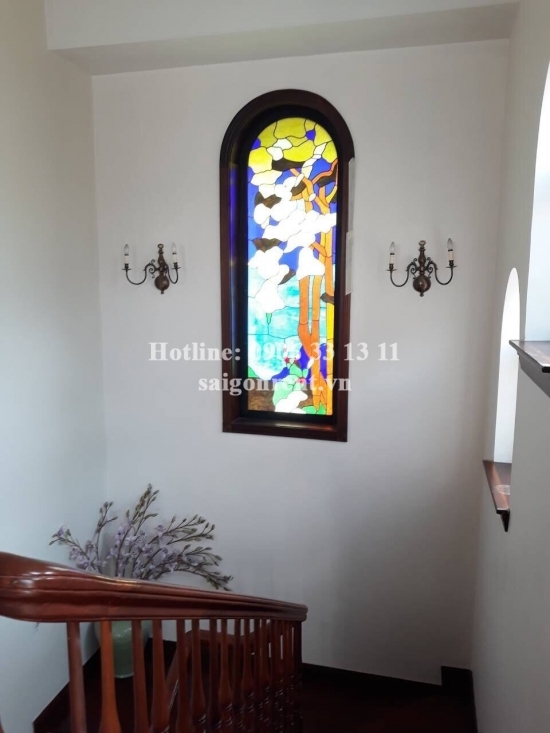 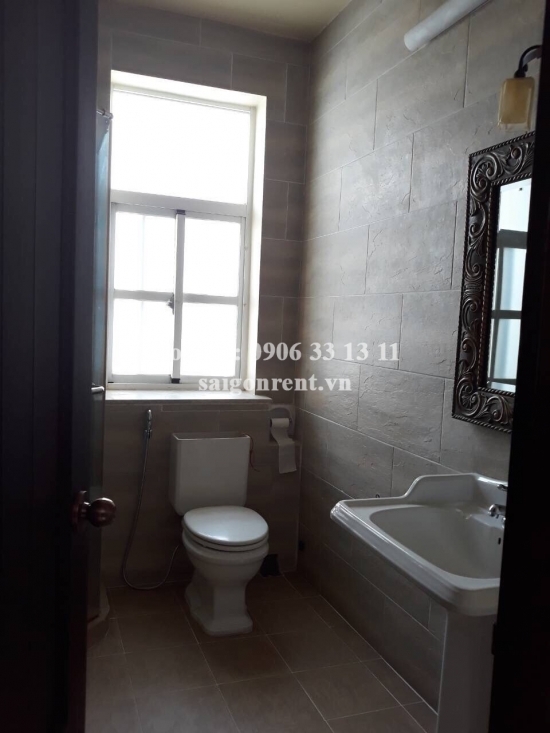 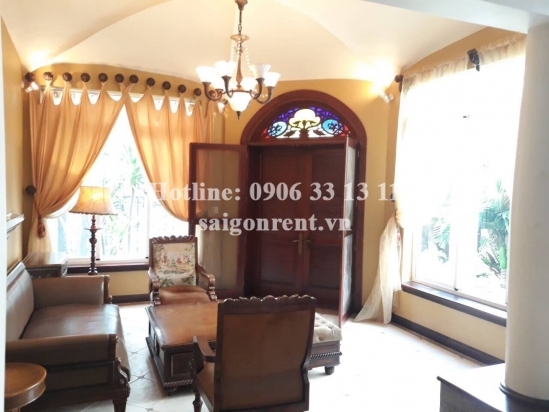 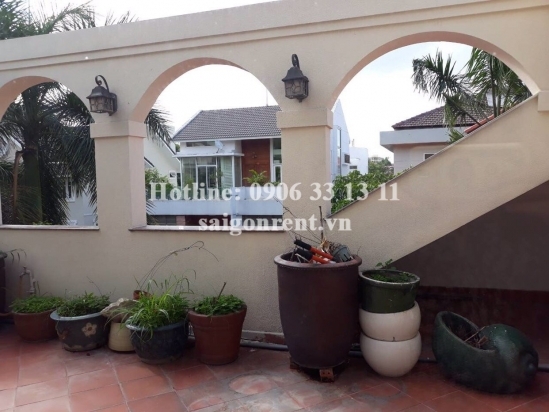 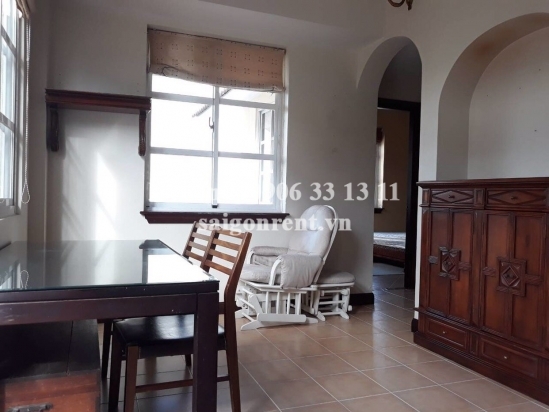 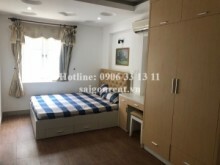 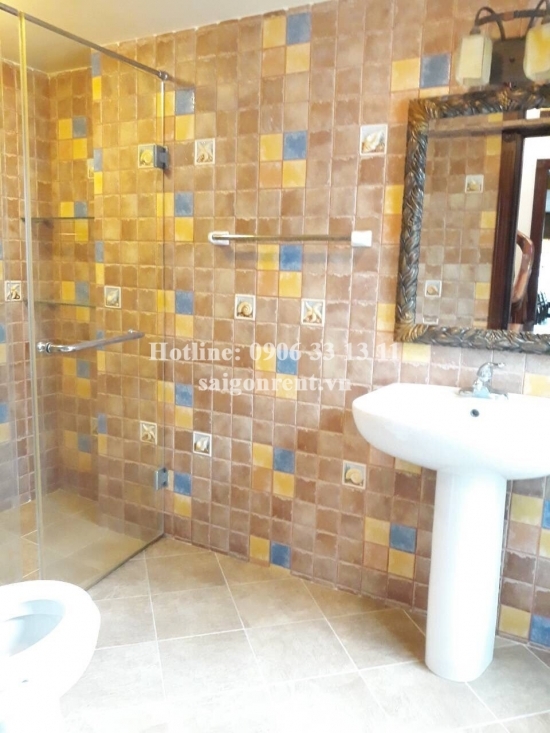 Nice villa 05 bedrooms with garden for rent in Nam Quang II area- Center Phu My Hung, district 7-350sqm- $3500 Thank you for finding out information on our products. 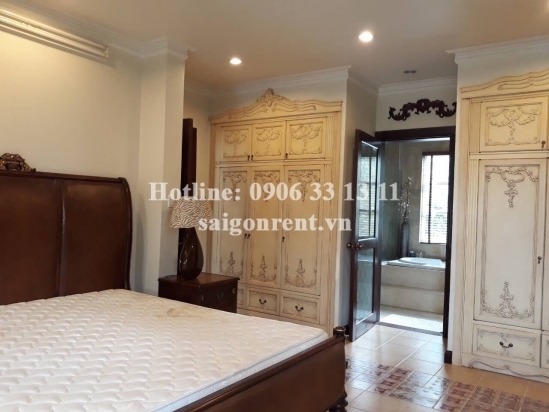 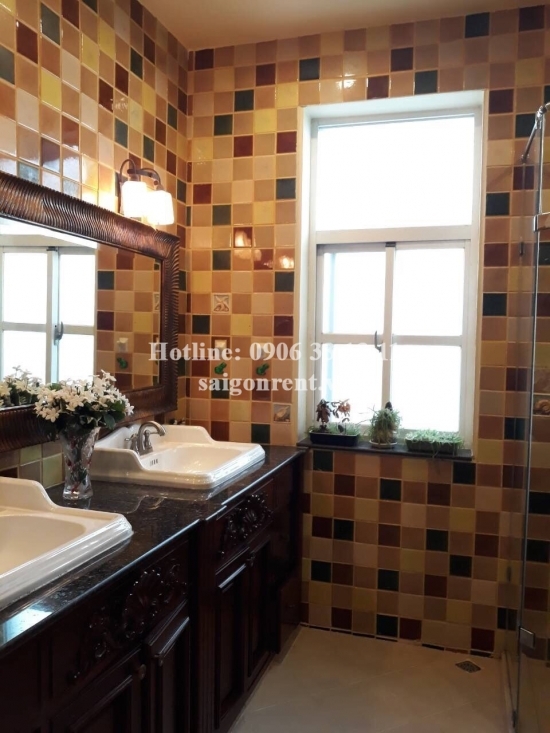 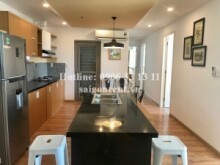 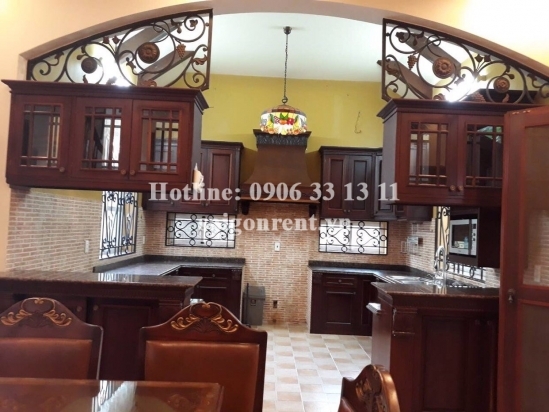 Description: Nice Villa 05 bedrooms fully furnished for rent on Nam Quang II area, 05 bathrooms, 350sqm, Center Phu My Hung , District 7. 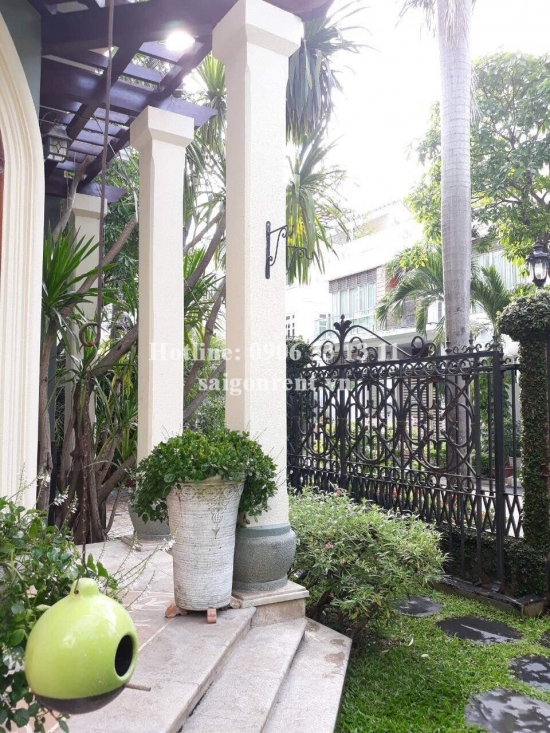 High class funiture -	Cool and fresh weather. 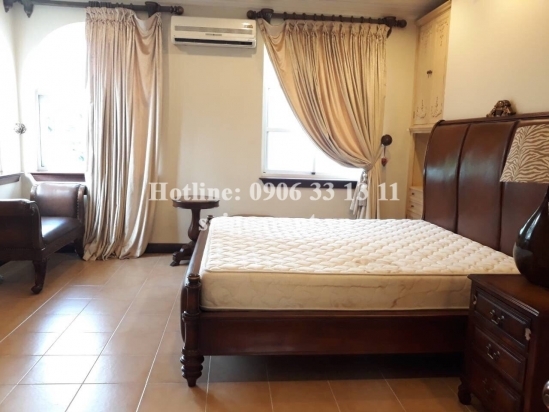 - Near international hospital and school. 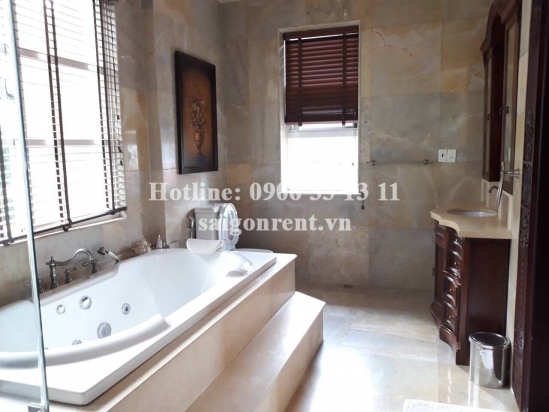 -	Enjoy life in luxury public, safe security.